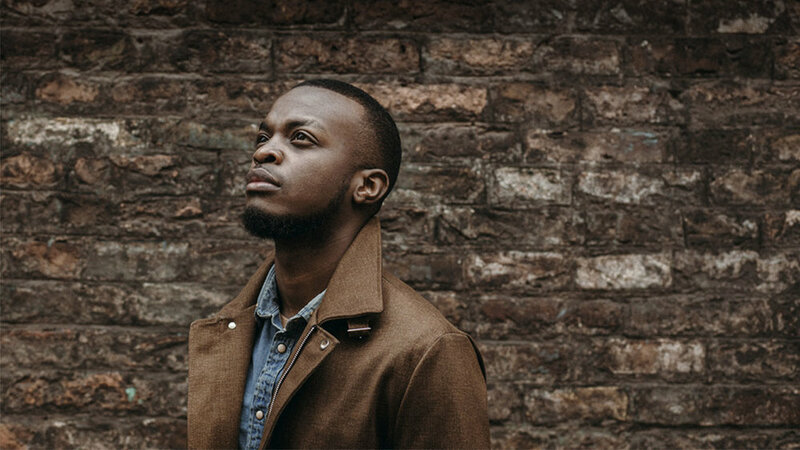 George the Poet is a London-born spoken word performer of Ugandan heritage. His innovative brand of musical poetry has won him critical acclaim both as a recording artist and a social commentator. Sign up with your email address to receive recent news and updates on George the Poet. Your personal information is stored securely and will never be revealed to any third parties without your consent. Thank you for joining George the Poet's mailing list.